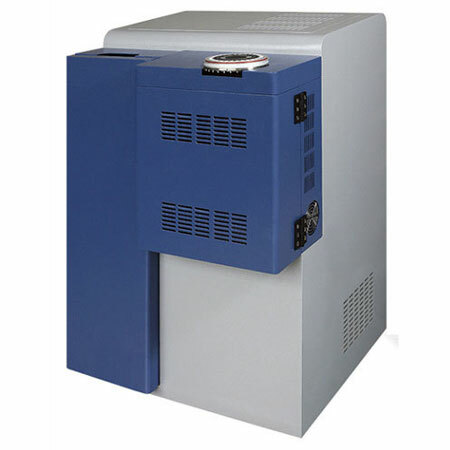 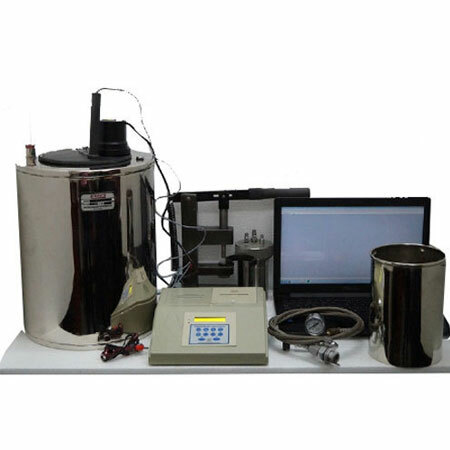 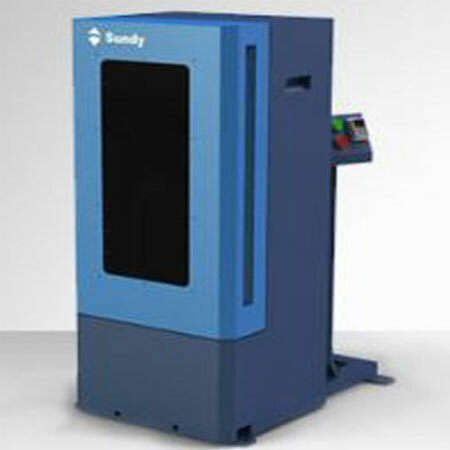 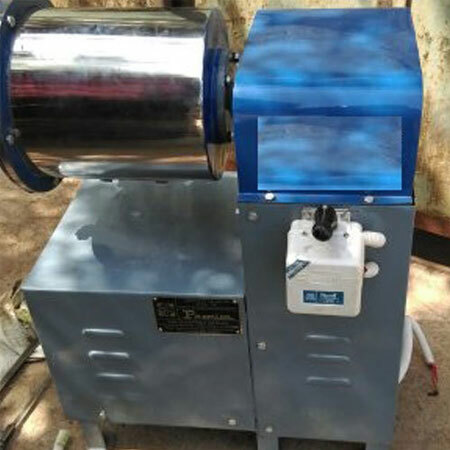 Infrared Carbon and Sulfur Analyzer is used in combination with WI-H86B High-speed Automatic Ignition Furnace/ High-Frequency Induction Combustion Furnace . 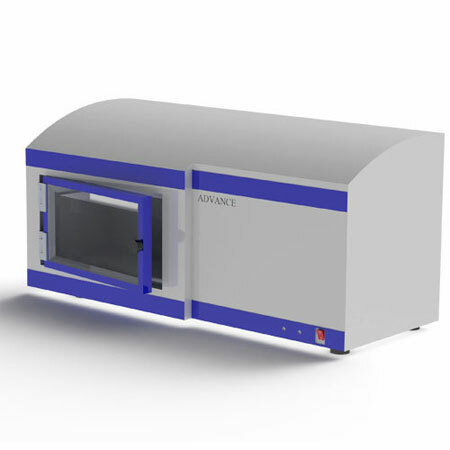 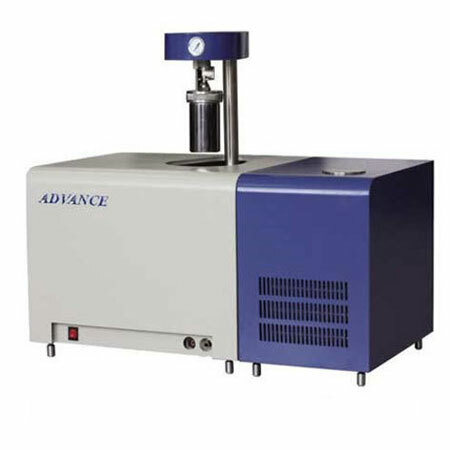 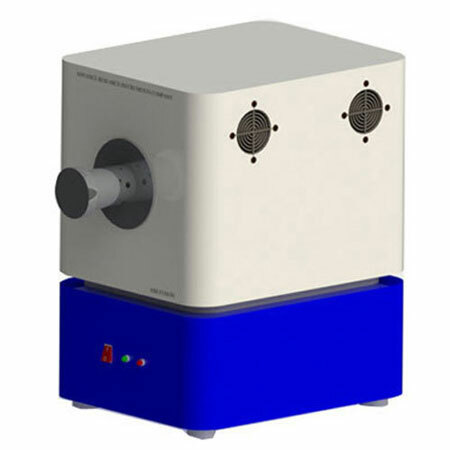 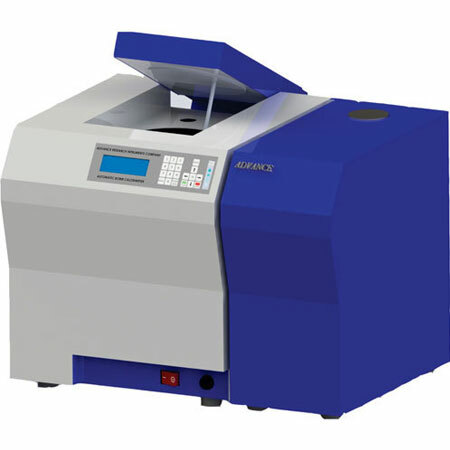 It can rapidly and accurately conduct content determination of carbon and sulfur in materials like steel, iron, alloy, nonferrous metals, cement, minerals and catalysts, etc. 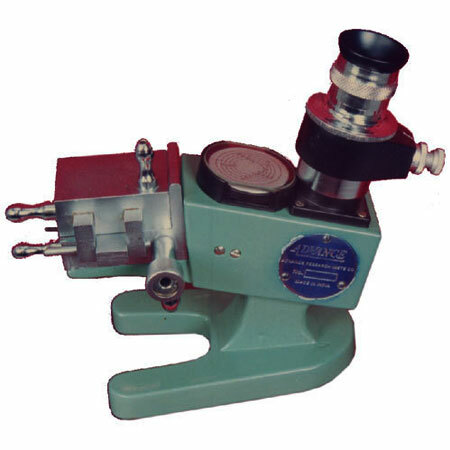 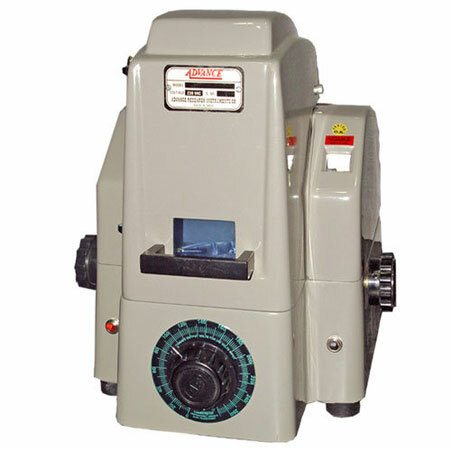 This is a high-tech product that integrates optical, electrical, computer, and analytical technology into one. 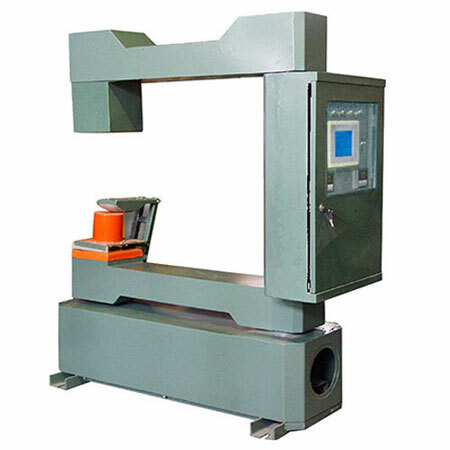 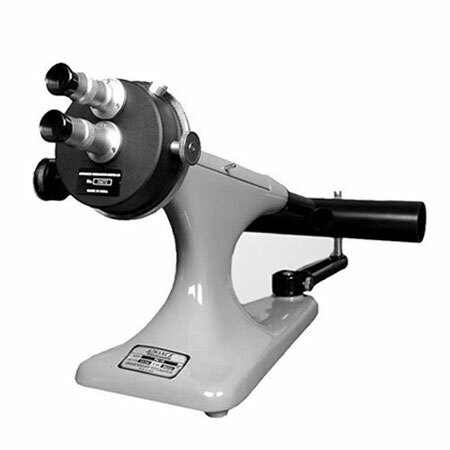 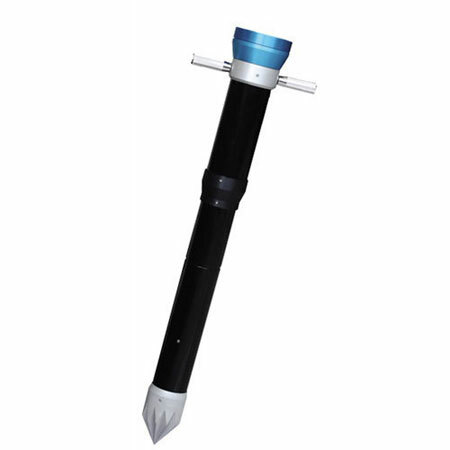 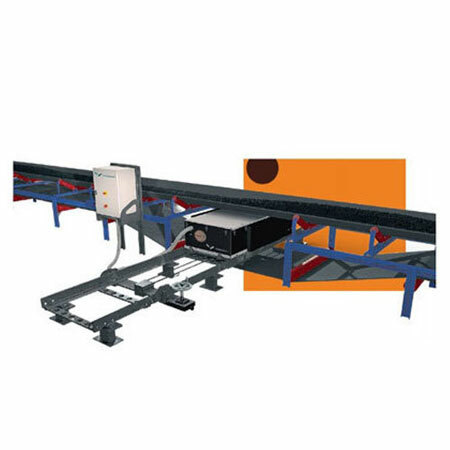 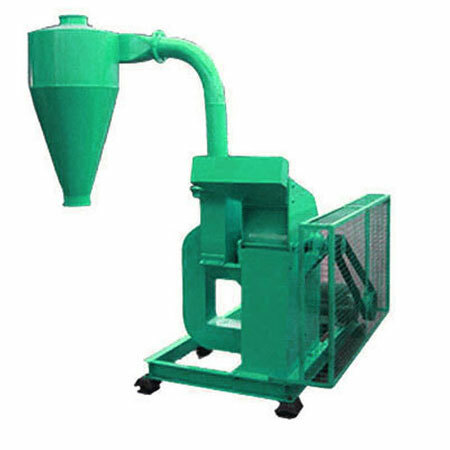 It characterizes itself in having wide range of measurement, precise and reliable results of analysis and the like advantages. 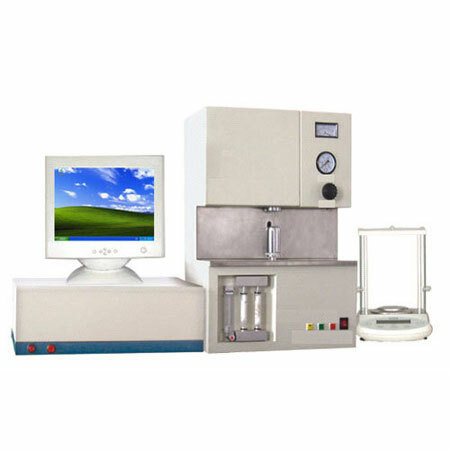 Due to application of computerized technology, it has so far reached the advanced level domestically in respect to intellectualization of the instrument, the screen display of images and graphs, and collection and processing of data. 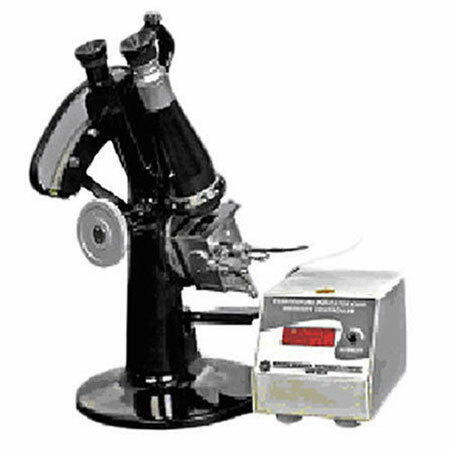 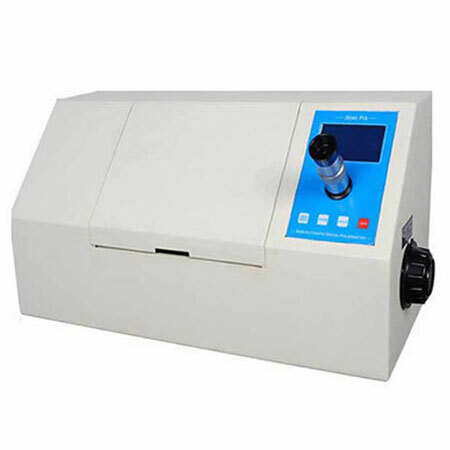 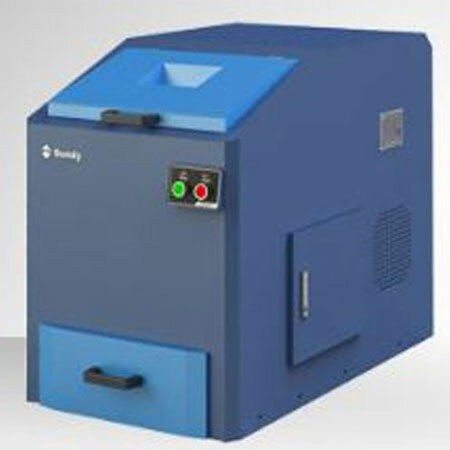 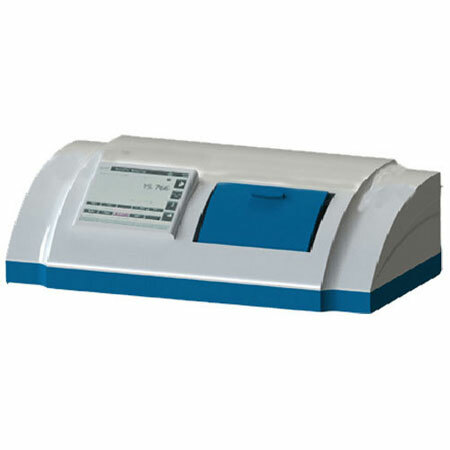 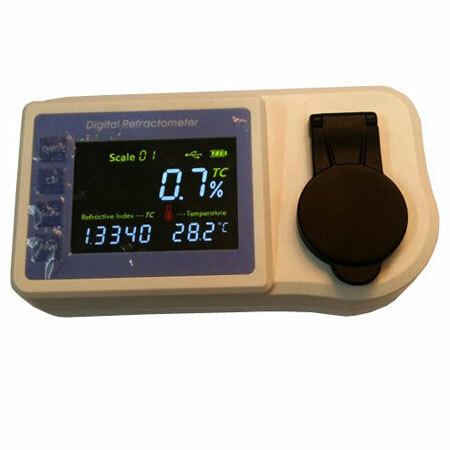 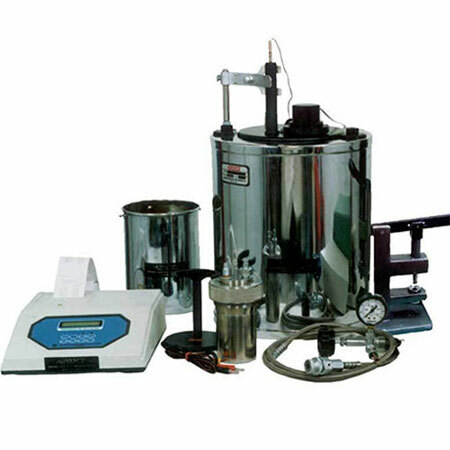 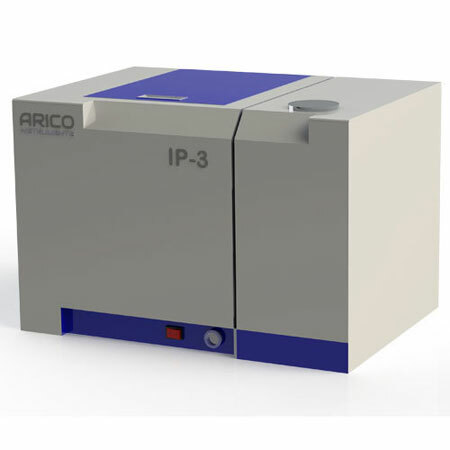 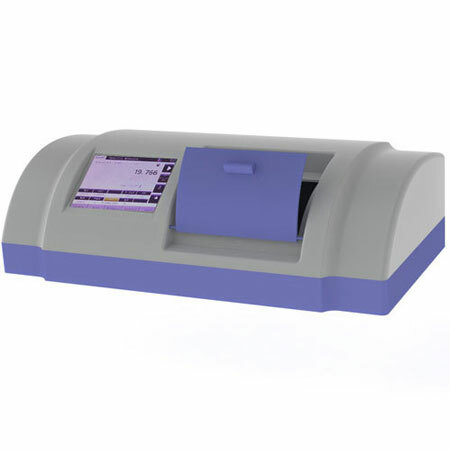 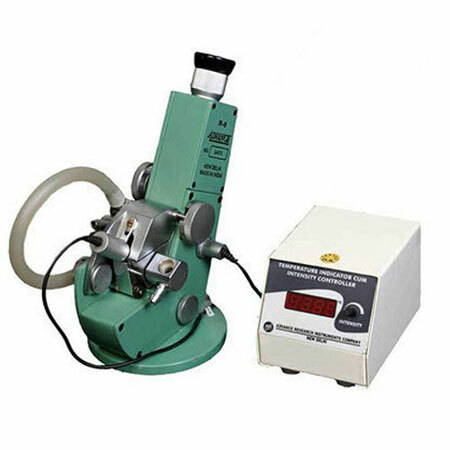 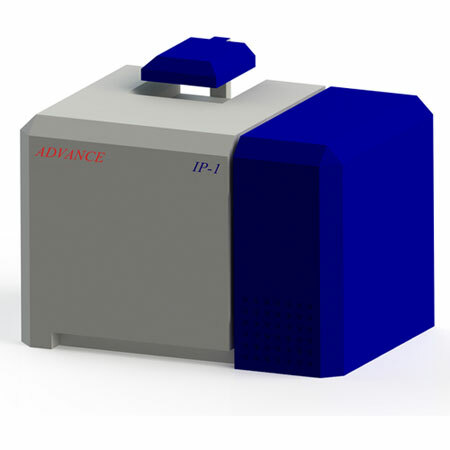 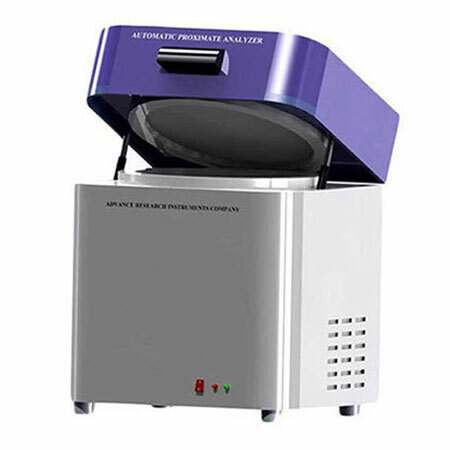 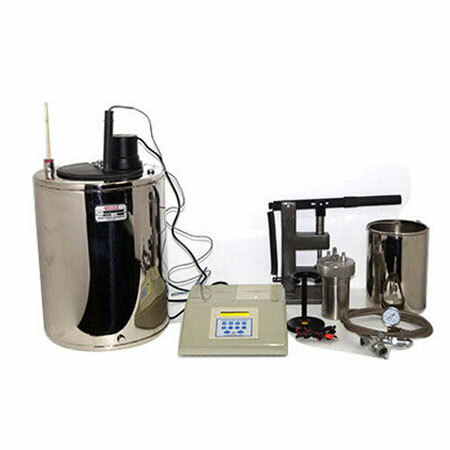 It can be regarded as an ideal analyzer for various sectors to determine carbon and sulfur contents. 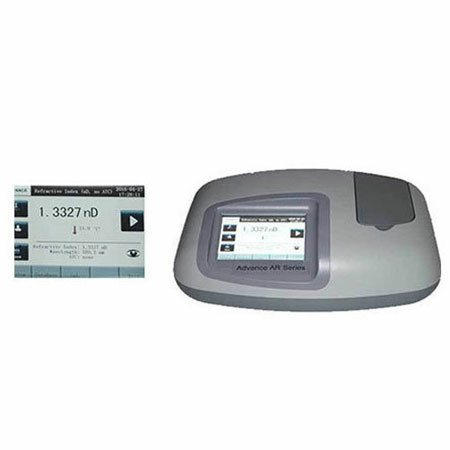 Complete software that can perform more than forty functions like documentation assistance, system monitoring, channel selection, statistics, results correction, breakpoints correction and system diagnosis, etc.